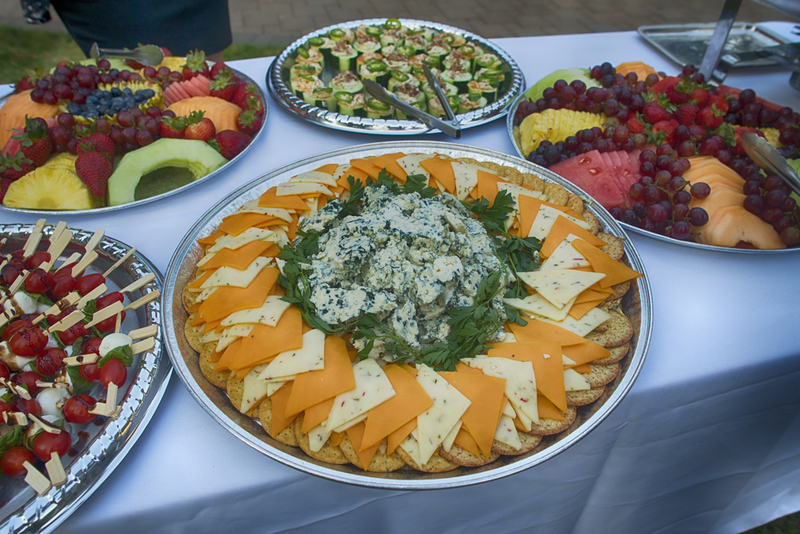 Mill Creek Catering is committed to excellent hospitality, providing customers with on-site and off-site catering options including a full bar and we will design your menu to fit your gathering. Whether it is at home, a wedding or a corporate meeting, Mill Creek Catering is there to provide delicious food and refreshing beverages. With choices ranging from decadent appetizers, delicious entrees and fabulous desserts, we have something for every occasion. 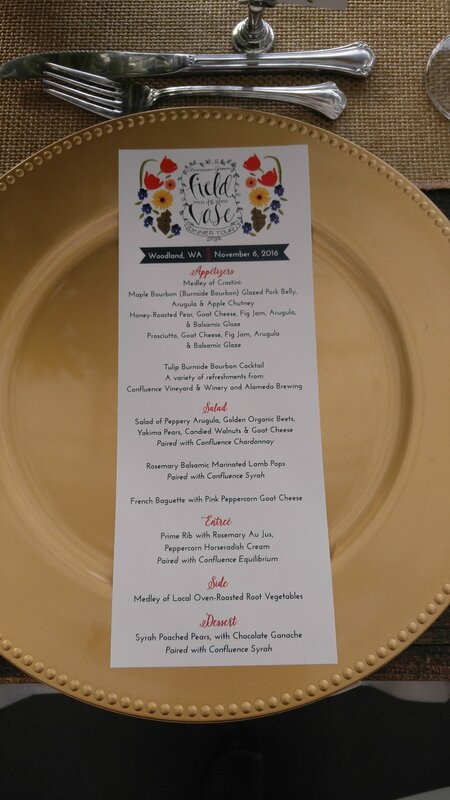 Additionally we can customize menus to suit any gathering from luau to tea-time to backyard BBQ's. 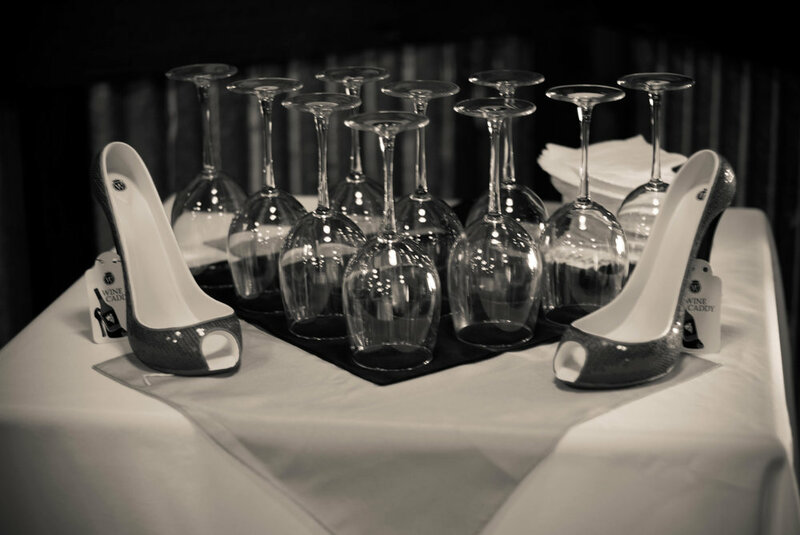 Let our passion for food and hospitality add new dimensions to your next event. Mill Creek Catering connects the community with food made from the heart; we are ready to bring the warmth to your door! Entrees - creating something new! SPECIAL eVENT PACKAGES - creating something new! Have we catered an event for you? Please take a moment to submit a testimonial, thank you! Please contact us to receive more information about Mill Creek Caters! We are very excited to talk to you about your upcoming event. Our Catering and Events Manager Trish Dye is ready to help you customize an incredible event. "THANK YOU Mill Creek Pub staff!! You made my daughter's party perfect! It was so wonderful to have everything setup and ready in the room for us and I didn't need to worry about a thing! Trish Dye is absolutely incredible to work with. Jane & Rex were Rock Star servers. All our guests commented on how great everything was. Food was totally delicious too. What a bonus to have a manager & chef check in with us to make sure everything was great. I cannot thank you enough. I was able to relax and enjoy my daughter's birthday. Jeff was awesome to bring his laptop in for me and my slideshow and let us use his phone for music & set it all up! Russell came in and toasted with the birthday girl, was great! Other staff popped in to give her good wishes". ~Lori L.
Our experience with Mill Creek Pub was excellent. The Bride and Groom couldn't have asked for a better venue or experience. The staff was very attentive to last minutes changes in the room set up which was greatly appreciate. The tables and setting really gave the room a very warm and welcoming feel. The food was catered to the requests of the Bride and she was so happy with the results. Everyone enjoyed the choices that were available. All that attended had a great time and enjoyed the many choices and favors of the food. The staff paid close attention to all the details, which made the event worry free. Thank you so very much for such a wonderful experience! ~Pauline M.